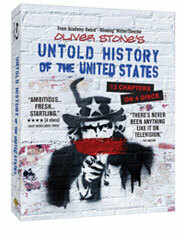 Want to win a free copy of the Untold History DVD to be released for the first time on March 4? 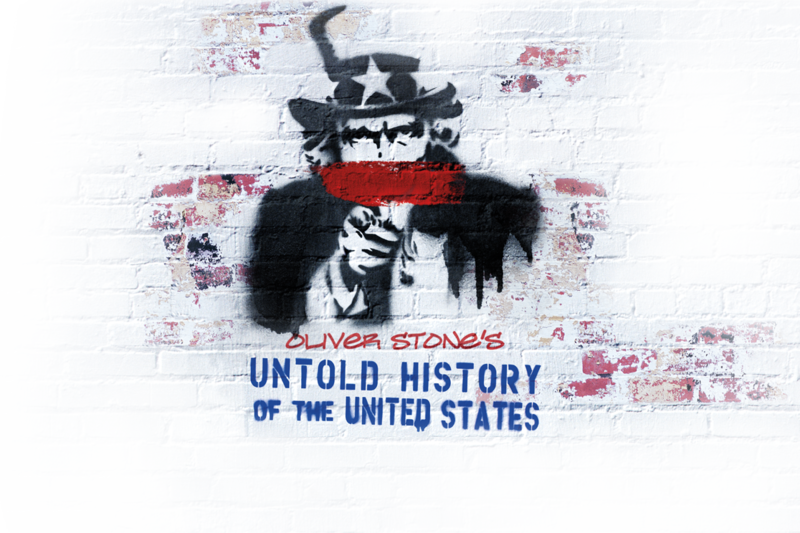 Send a 500 word “statement of passion” about the series to contact@untoldhistory.com. The statement should contain some discussion of what impact you see the series having, but feel free to be as creative and original as you want to be. You can, of course, constructively critique the series as well in your statement. 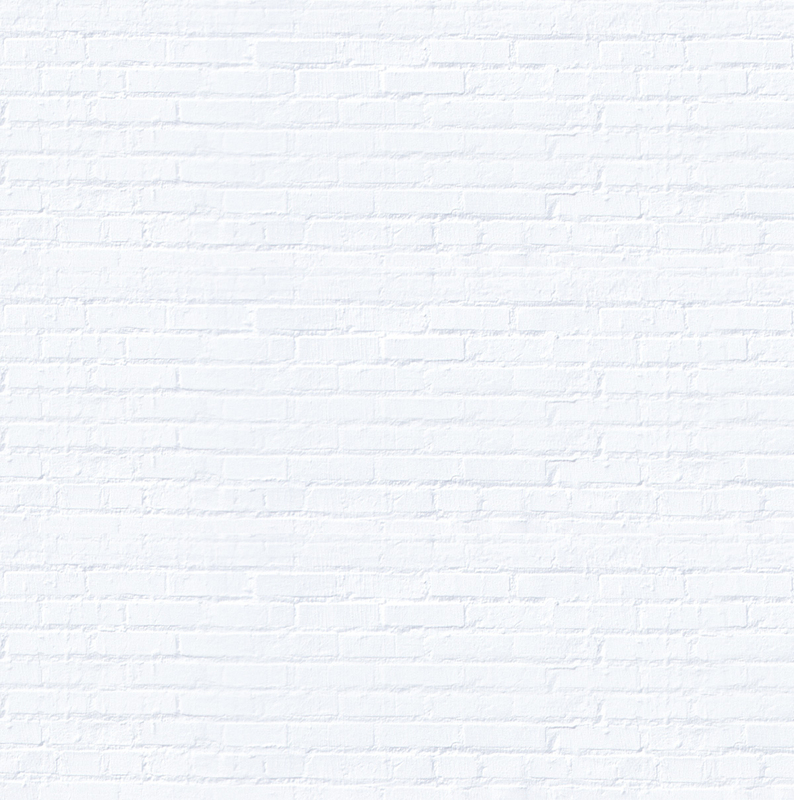 Deadline is 3/10. 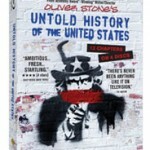 In addition to a free copy of the DVD, the winner will receive a hardback copy of the Untold History of the United States book autographed by Peter Kuznick and Oliver Stone. The winning statement will also be posted on our website and tweeted out across our social media accounts. Good luck!